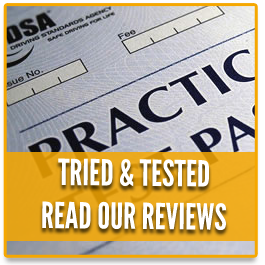 CRB checked for your re-assurance and security. 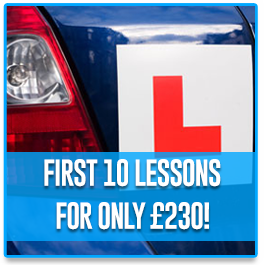 Offer choice of lessons (1 hour, 2 hour, intensive). Pick up and drop off at your convenience. 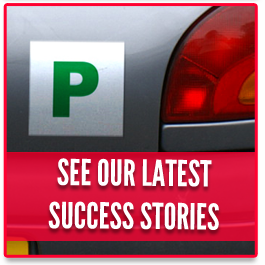 Our Kent Driving school uses a modern air conditioned Ford Fiesta, a superb learner car. Advice with Theory and Hazard Perception training free of charge. Drive 4 Life Academy has a driving course that is flexible to suit the pupils needs, this not only allows pupils to develop a full range of driving skills to enable them to drive safely and independently on today’s busy roads, but also gives them experience of driving in a variety of towns and cities. Drive 4 Life Academy Training Programme. 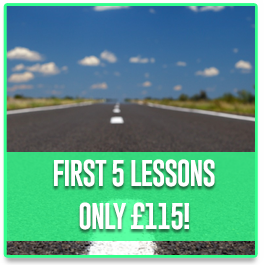 At the end of the training programme, we’ll recommend you to book your driving test in Gillingham – when you feel confident to do so. What are you waiting for? Contact us to book your lessons today! Want us to call you back? Got a question? You can fill in this form and we will get back to you as soon as possible!